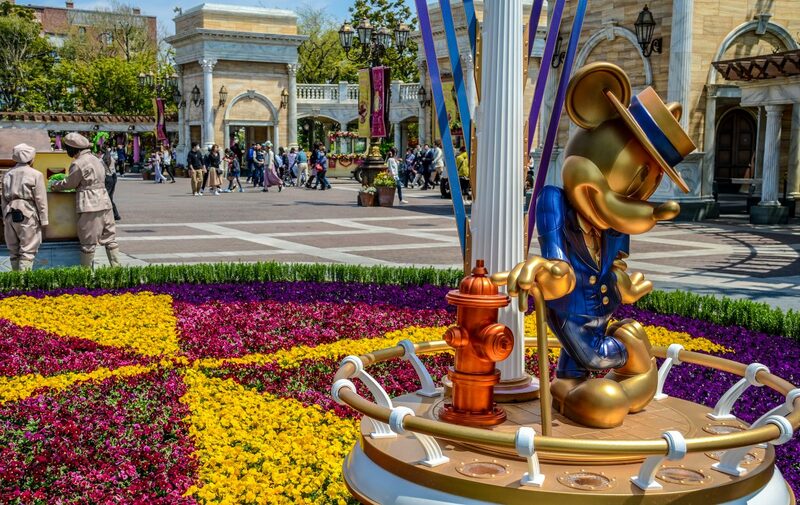 Going to a Disney Park is a rushed event. There is an incredible amount to do and vacations, sadly, don’t last forever. This is especially true in Walt Disney World. With an amount of land that is bigger than most cities, there is no possible way to do everything even if you were there for a month. Those park guests that are visiting for the first time or don’t make it to Disney World very often usually feel rushed to get in all of the attractions. This makes sense, as I’ve stated before, a theme park doesn’t work without attractions. With that being said, if people are just attraction hopping I think they are missing out on some smaller activities that are worthy of their time. That’s why I’ve compiled a short list of activities, tips, and sights that I think people should slow down and do while at Disney World. Some won’t cost much extra time at all while some can take up a full day. A vacation itinerary doesn’t usually include “Go look around hotels that you aren’t staying at” but at Disney World this is a great, relaxing way to spend a morning or afternoon. The resorts at Disney World offer such a variety of themes and activities that no matter which ones you choose to explore, there will be plenty to do. 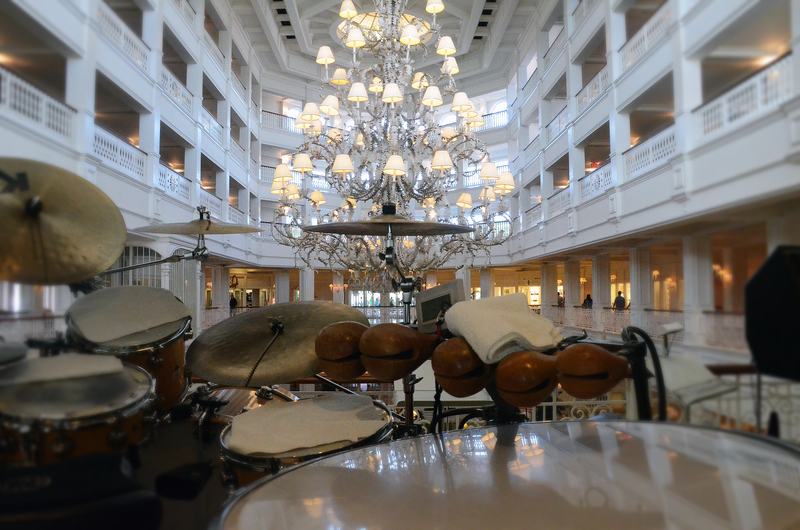 I really enjoy walking around the Grand Floridian grounds and soaking in the Victorian charm. Wandering through the Contemporary Hotel is great because of the history behind the hotel and the monorail soaring above your head. 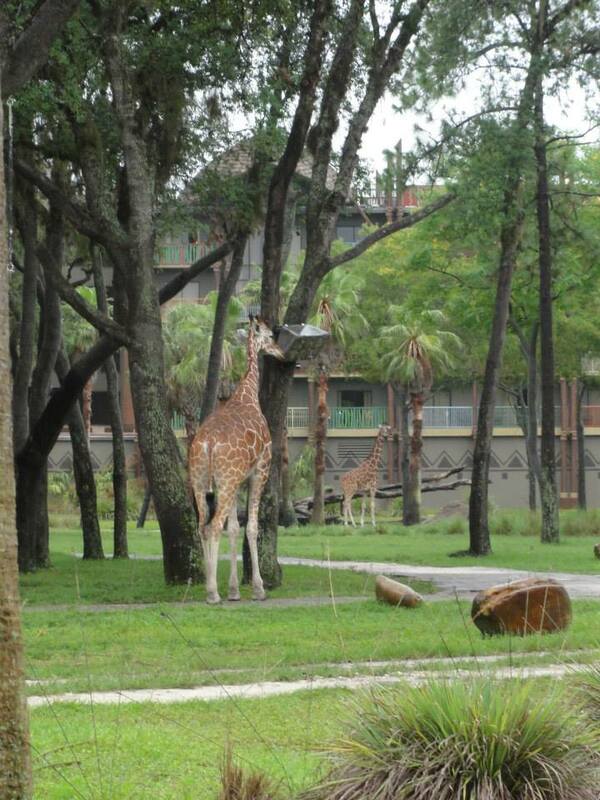 Animal Kingdom Lodge and Wilderness Lodge offer breathtaking architecture and some very unique activities. If you want to do this at nighttime, head to Port Orleans, soak in some of the New Orleans vibe and take a ride in a horse-drawn carriage. Those are just a few of my favorite resorts to walk around. All of them have good to great restaurant options too so you can go make an evening out of it. While the theme parks offer many thrills, some of the best entertainment is in the shows that they offer. In talking to other Disney Park goers there seems to be a hesitancy to go see the longer shows because they take up a larger portion of the day then the rides do. While that’s true to an extent, I think you are missing some of the best parts of Disney if you do that. 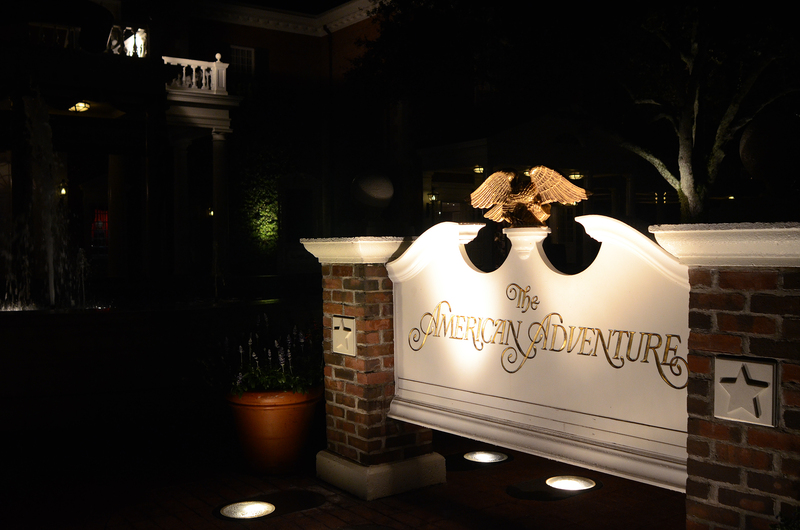 The American Adventure in Epcot is an incredible show, taking guests through America’s past. With a great pre-show from the Voices of Liberty, this takes around 45 minutes but it is well worth it. Impressions de France is quite a bit shorter, at about 15 minutes, but it is, in my opinion, the best film shown on property. Finding Nemo the Musical and Festival of the Lion King represent Animal Kingdom well (as does Flights of Wonder, if you’re looking for something a little more educational and animal based). The Hall of Presidents is a classic attraction and a must-do, in my opinion. Seeing these shows gives everyone a nice break and each of them are really well done. Take the ferry from the transportation center to the Magic Kingdom. There are a variety of ways to get to the Magic Kingdom. If staying at a resort that’s not right by the park, then bus will be the option. Monorail is an iconic option if staying on the monorail loop. But, I recommend going by ferry-boat at least once. While the monorail offers some unique and great views, the ferry frames the Magic Kingdom so well and really builds the excitement as you crawl closer to the gates. Going across the Seven Seas Lagoon also offers great views of the Polynesian, Grand Floridian and Contemporary. There are many more things that I’d like to mention but that might come in a part 2 of this post. What are some of your favorite little things to do at Disney World? Please share with us in the comments! Thank you for reading!